Get ready. Uncle Sam's starting to give back your money --- in the form of U.S. tax refunds. According to CNN Money, approximately eight out of ten people filing their taxes will get a refund. And, on average, those people are looking at a refund of about $2,800. What can you do with those dollars? "Reinvesting refund money into your house with a home improvement project is a winning idea," says Roger Murphy, president of Hy-Lite, a U.S. Block Windows Company. "While some people may choose a spontaneous purchase with their refund dollars, smart homeowners choose to pay down their debt or invest in a project with solid payback." What projects have strong return-on-investment in your house and can enhance your daily living experience? Typically those upgrades in the two most popular rooms in the home: the kitchen and the bathroom. "Using refund dollars to enhance your living experience in the kitchen or bath pays off every day," says Murphy. "Whether it's purchasing a much-needed appliance, fixing plumbing issues or replacing an old window, these are enhancements you'll enjoy continually throughout the year." For those homeowners with a desire for more privacy in their homes, Murphy recommends replacing a clear glass window with a privacy window. Available in a multitude of sizes and designs, privacy windows from Hy-Lite come in both fixed and operable styles. "Decorative glass windows are not budget-busters," says Murphy. "Many designer windows are available for under $400. "These windows instantly upgrade the look of a kitchen, bathroom, laundry room or bedroom. At the same time they provide you with the privacy you desire since people cannot see into your home through them, as they can with clear glass windows." 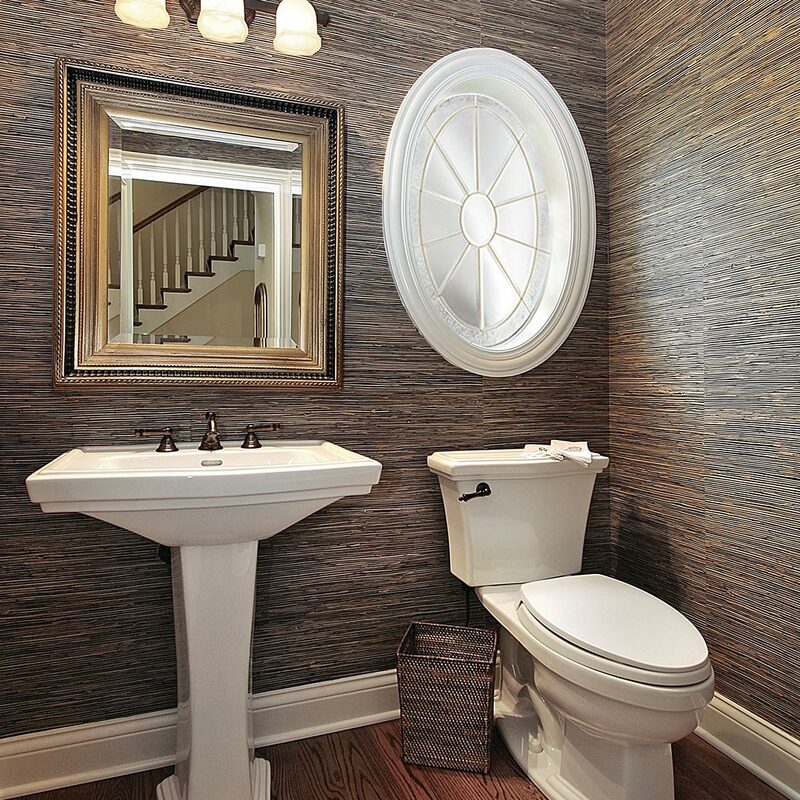 Murphy relates that the bathroom is the number one place in the home where privacy windows are traditionally found. "People get tired of pulling down shades or blinds every time they want privacy in their bathroom," says Murphy. "With decorative glass privacy windows there are no window treatments. The obscurity of the glass and designs allows light into the room, but prevents curious eyes from observing what's happening inside the home."